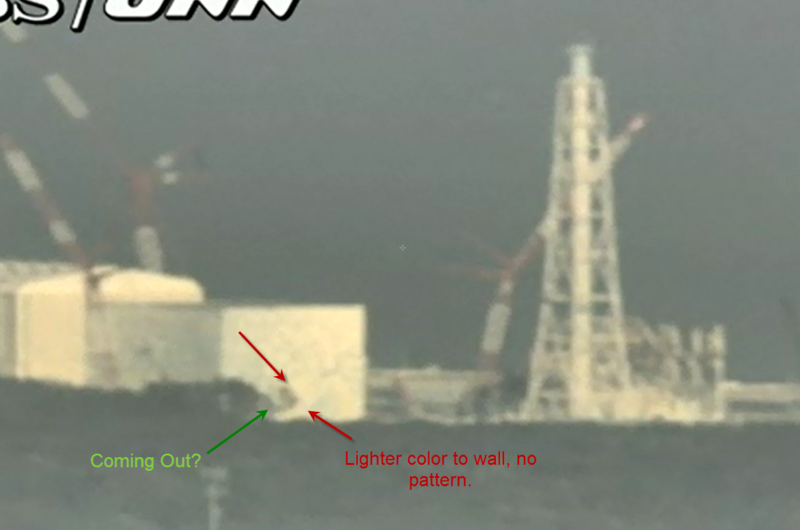 Fukushima NukeBlog: The Other Hole in Reactor 2, Suppression Donut Damage in Quake? The Other Hole in Reactor 2, Suppression Donut Damage in Quake? 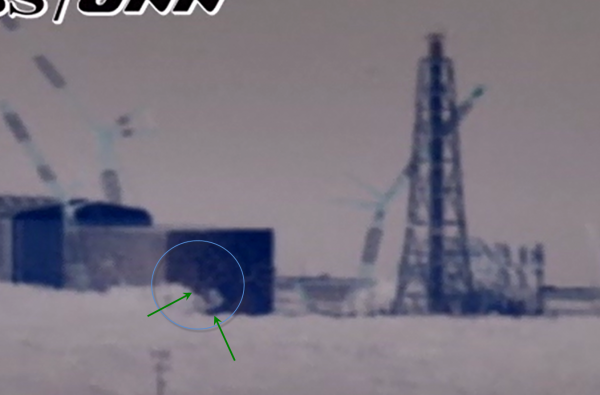 There was a video that pointed out what looked like a hole in the side of reactor 2, when did that hole show up? This ex-skf blog entry says that the supression donut may have been damaged by the quake and explain high levels of radiation leakage, and says TEPCO admits there is a hole in the side of the building (other than the panel that was popped out to vent hydrogen) What's the story here? Acording to TEPCO, and may be contained in the gas, xenon 135, about nine hours with xenon 133 in about five days half-life. Extracting the gas in the containment vessel of Unit 2, “System Management” gas filter was detected. 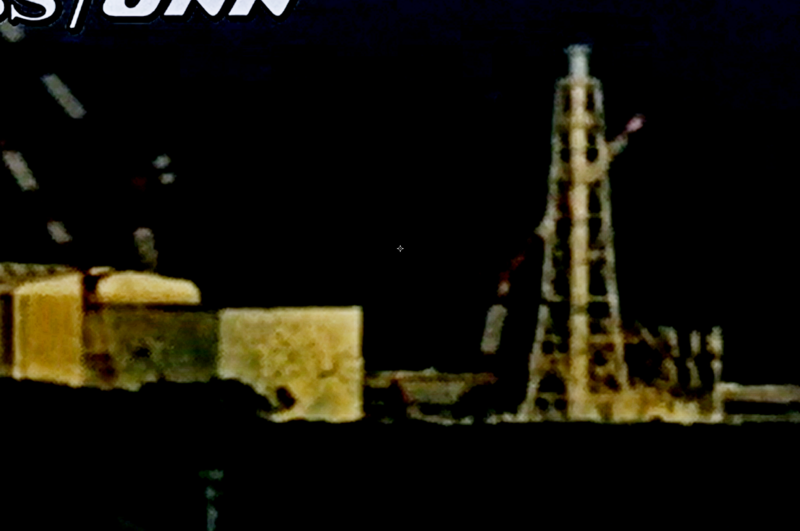 TEPCO is approximately one hour 48 minutes 2:00 am two days, were injected with water containing boric acid, 480 kms. The company, known as Tepco, began spraying boric acid on the No. 2 reactor at 2:48 a.m. Japan time to prevent accidental chain reactions. Tepco said it may have found xenon, which is associated with nuclear fission, while examining gases taken from the reactor, according to an e-mailed statement today. “Given the signs, it’s certain that fission is occurring,” Junichi Matsumoto, a general manager at Tepco who regularly talks to the media, told reporters in Tokyo today. There’s been no large-scale or sustained criticality, he said. The discovery of an atomic reaction that can produce a nuclear explosion comes amid rising concerns about possible contamination after another radioactive hot spot was discovered in Tokyo on Oct. 29. It’s possible there are similar reactions occurring in the No. 1 and No. 3 reactors, the other cores damaged at the station, Matsumoto said.